Transat A.T. Inc. has announced the appointment of Annick Guérard as the company’s chief operating officer, effective Nov. 1. 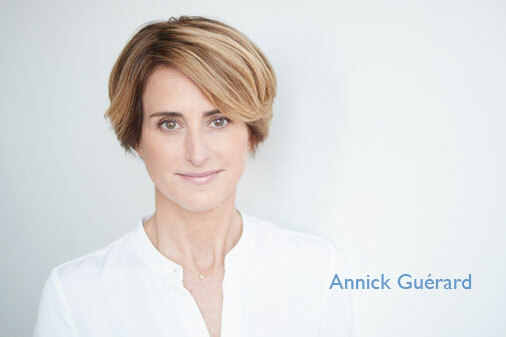 In her new role, Guérard will head all of Transat’s travel operations, including the Air Transat business unit. Guérard began her career in engineering consulting and was an advisor in organizational management before joining the Transat team in 2002. There, she has served in several senior management posts involving operations, customer service, marketing, e-commerce and product development. Since December 2012, she has been president and general manager of Transat Tours Canada, which develops and commercializes all Transat and Air Transat products and services.